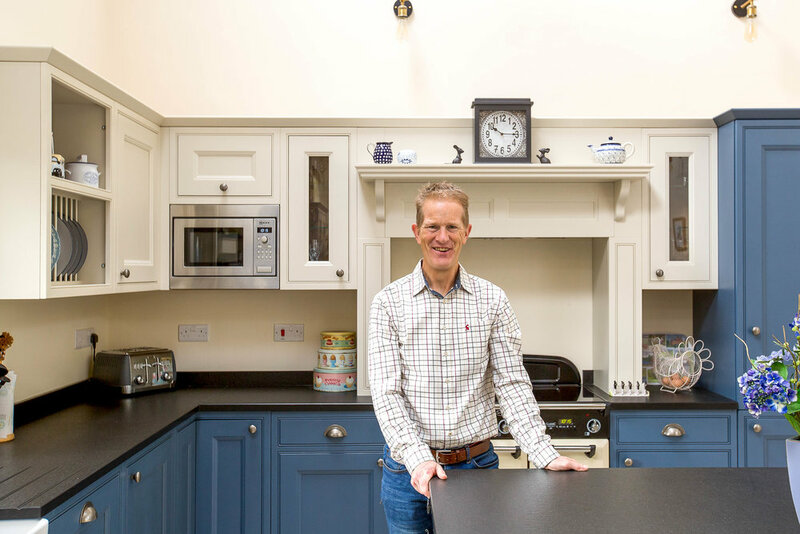 “It was very important to us to work with local companies and suppliers on the renovation of our property. 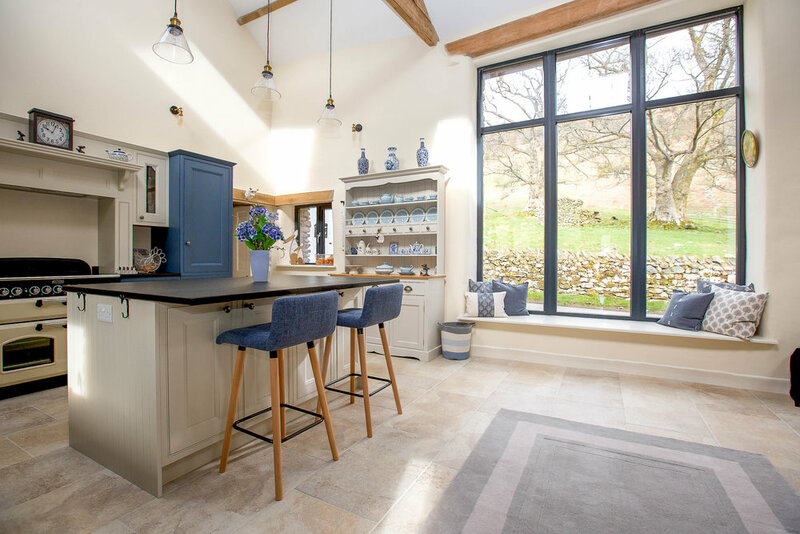 After the frustration of not being able to get a design that we liked from other kitchen companies our builder referred us to Webbs of Kendal. 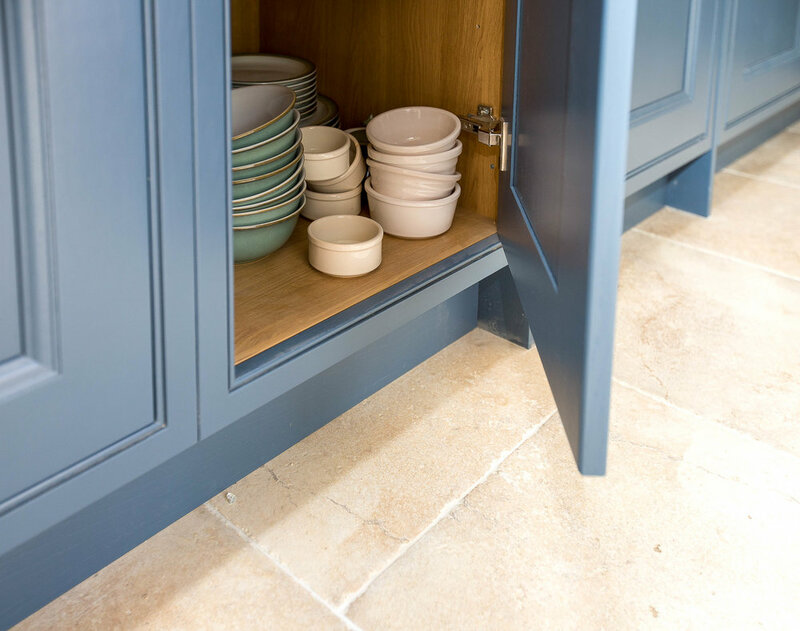 We had a very clear vision of what we wanted. 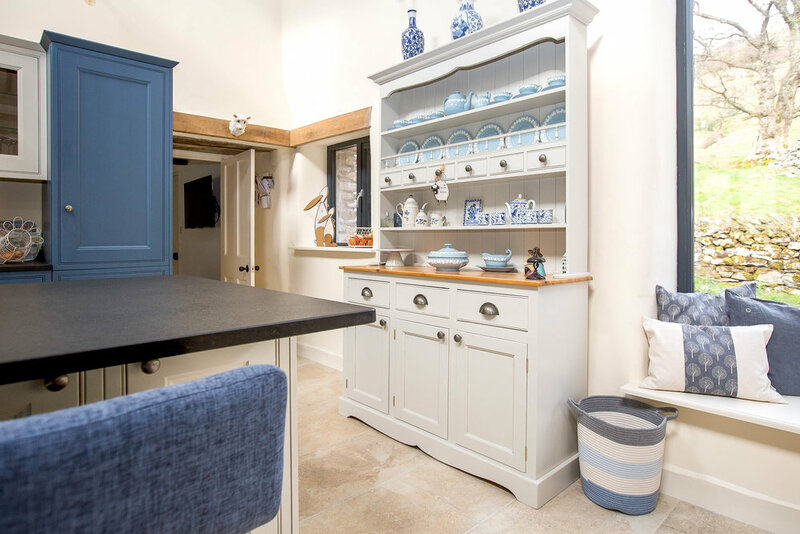 In fact Jenny had even drawn the kitchen design herself and with that as a starting point it was a very quick and easy process working with our kitchen designer, Ashley. 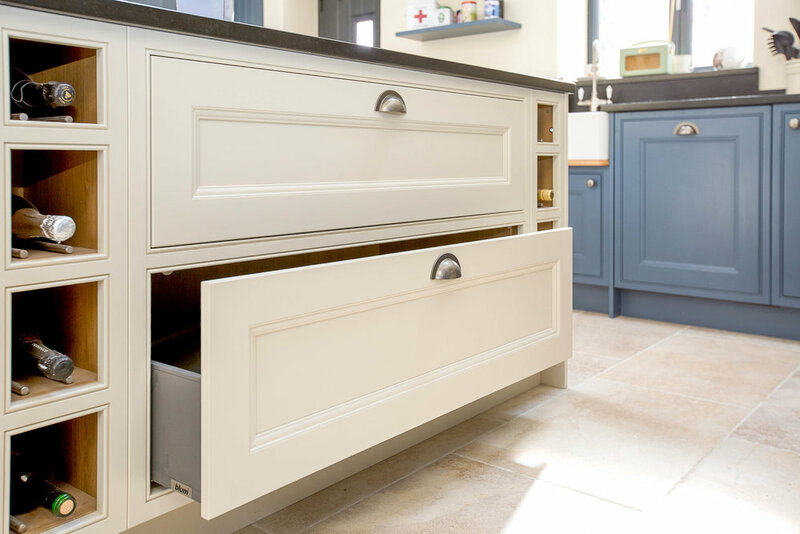 Thanks to the 3D CAD system, Ashley was able to bring Jenny’s drawing to life helping us create the handmade kitchen we wanted. 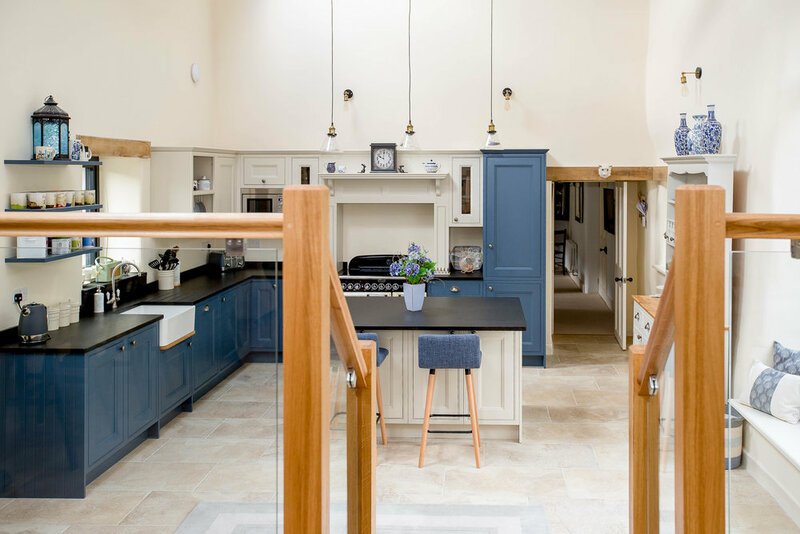 The on-screen visuals and virtual walk-around really brought the kitchen designs to life, enabling us to fine tune everything before installation. 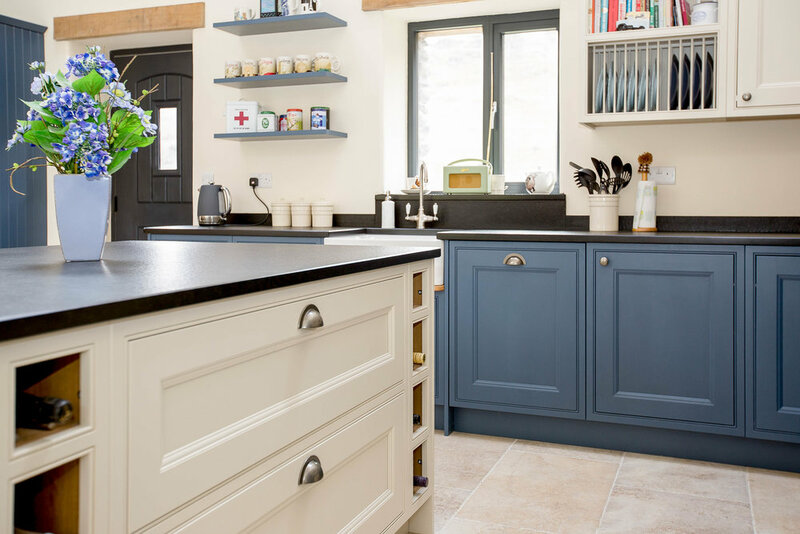 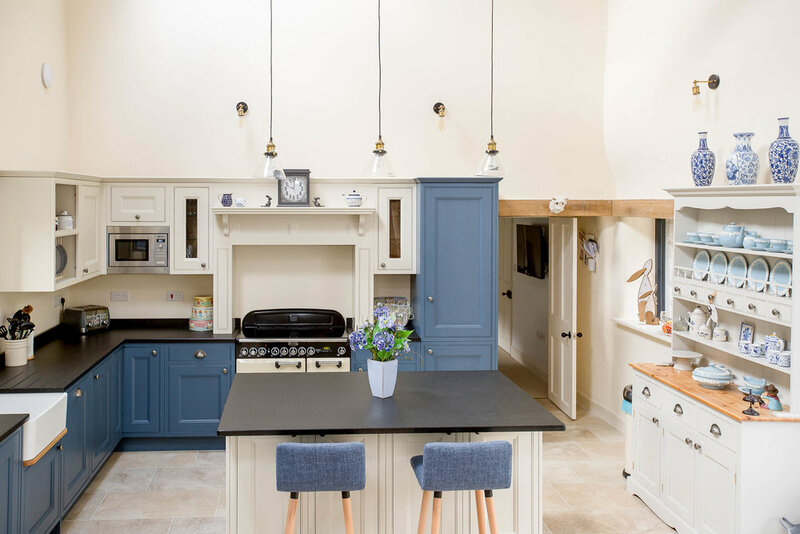 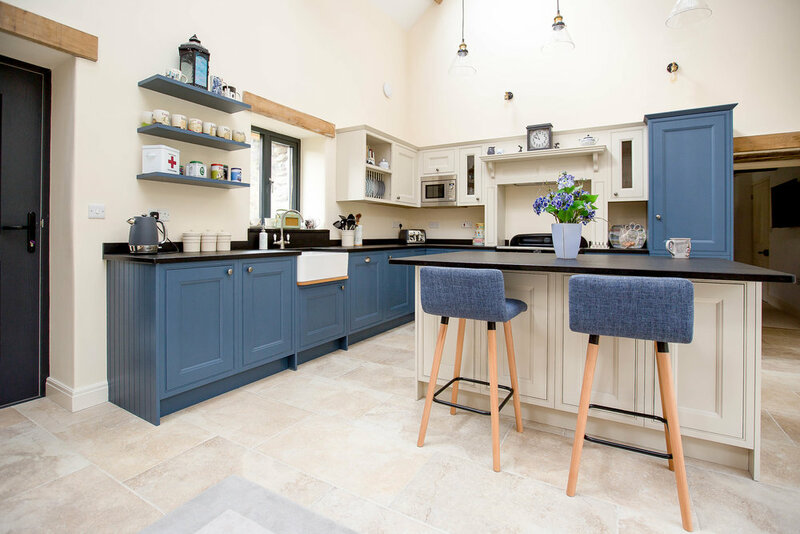 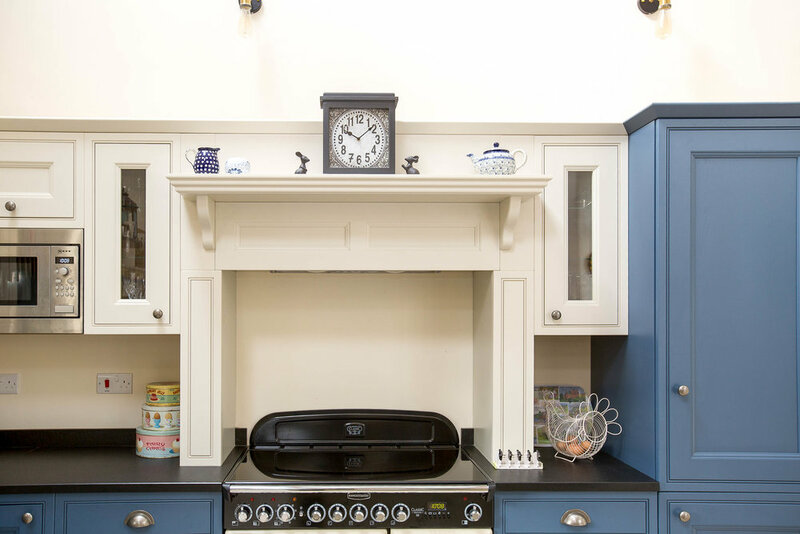 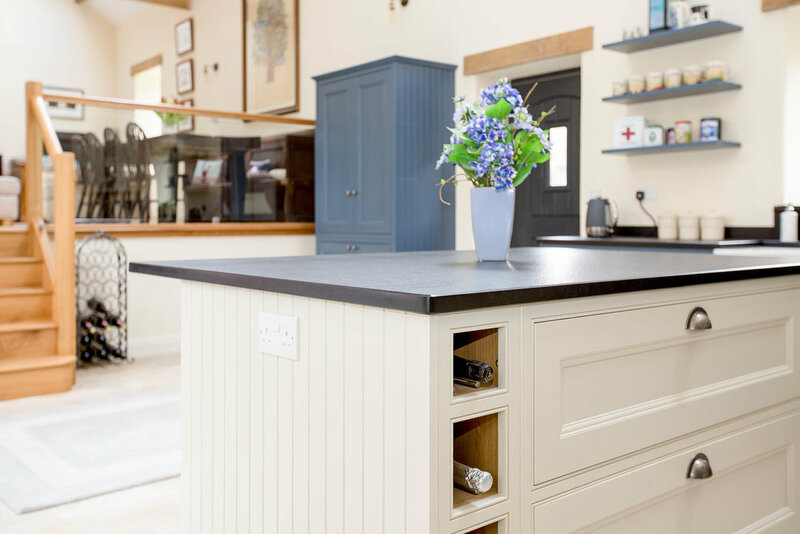 What also helped during the process was having the exact colour units in the Webbs showroom that we wanted for our own kitchen but would not have dared to order from purely looking at a Farrow and Ball colour chart.